Customer satisfaction is the degree to which productsProduct CostsProduct costs are costs that are incurred to create a product that is intended for sale to customers. Product costs include direct material (DM), direct labor (DL) and manufacturing overhead (MOH). Understanding the Costs in Product Costs Recall that product costs include direct material, direct labor, and or services provided by a company meet a customer’s expectation. 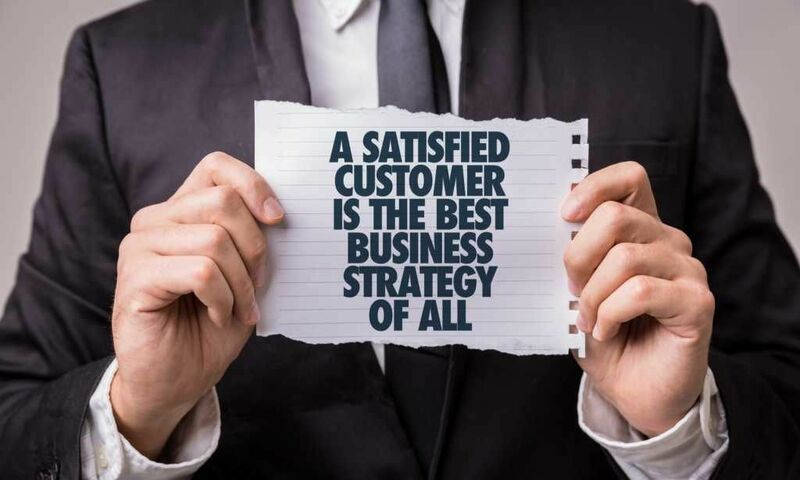 In other words, customer satisfaction is how satisfied a customer is after doing businessBusiness SegmentA business segment is a subsection of a company’s overall area of operation in which there is an established separate product line. A business segment can be identified by the product or services provided or by geographical locations that the company operates in. Senior management typically divides the overall company with a company. 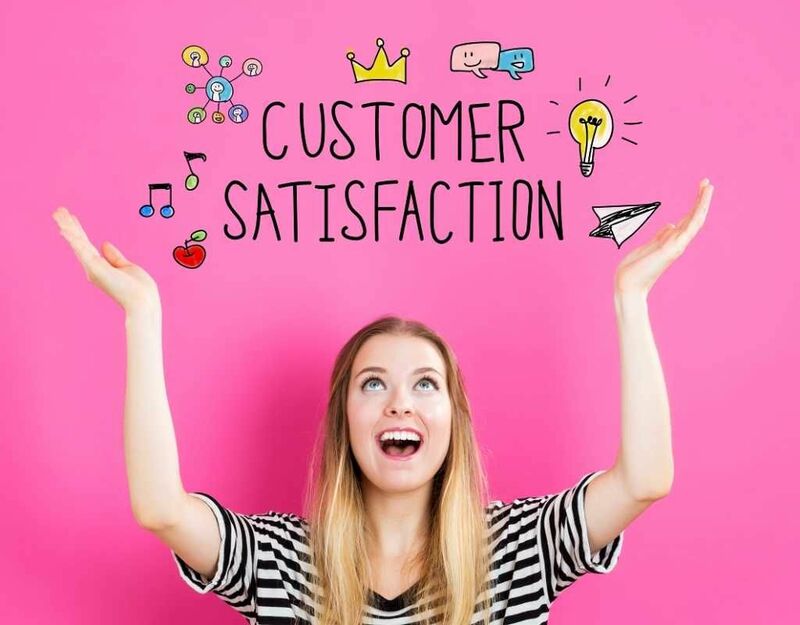 Customer satisfaction not only measures how happy a customer is with their transactionsSales and Collection CycleThe Sales and Collection Cycle, also known as the revenue, receivables, and receipts (RRR) cycle, comprises of various classes of transactions. The sales and receipts classes of transactions are the typical journal entries that debit accounts receivable and credit sales revenue, and debit cash and credit accounts receivable with the business but also their overall experience with the company. The Customer Satisfaction Score (CSAT) is a key performance indicator of customer satisfaction. The goal of the CSAT is to determine how satisfied customers are with the services, goods, business, or team. Customers are asked about their level of happiness regarding one or more aspects of the business. The answers taken from a CSAT are expressed as a percentage between 0 to 100% – a higher percentage indicates higher satisfaction. How would you rate your experience with our service representatives? How well trained are service representatives? How satisfied are you with the product/service? The Net Promoter Score (NPS) measures how likely the customer will act as a brand ambassador and promote the products/services/company. The NPS places customers into three categories – promoters, passives, or detractors. Promoters are customers who are enthusiastic about the products/services and are likely to recommend them to friends and families. Passives are those who are satisfied with the products/services but are unlikely to recommend them to friends or family members. Passives do not have brand loyalty and can easily be converted by competitors. Detractors are customers who are unsatisfied with the products/services and may damage the company’s brand image and growth through bad word-of-mouth. How likely are you to recommend this good/service to your friends and family members? The Customer Effort Score (CES) measures how much work a customer must do to buy from the company. In other words, the CES measures the effort exerted by a customer to attain the goods/services. If customers have to go through a lot of work to purchase from the company, they will likely take their business elsewhere. The company made my purchase easy. The service representatives handled my issue in a timely manner. Jonathan is the marketing manager of a phone producing company – Calling Friends Incorporated (CFI). Recently, the company launched a new product and tasked Jonathan with conducting customer satisfaction reports. How satisfied are you with the product? How would you rate your experience with our sales representatives? How easily were the issues regarding your product handled? How likely are you to recommend this product to others? Jonathan can see that the customer satisfaction score is very high with regards to the product and customer service provided. However, the customer effort score is extremely low – 45.06%. This indicates that customers must go out of their way to purchase the product from the company. Therefore, customer loyalty would be quite low, as indicated by our NPM score of 63.14%. Customers are unlikely to recommend this product to friends. Although the product and services provided by the company are good, the effort that customers must exert to get the product is high, resulting in a low CES and NPM score. Jonathan concludes that the company should look at ways to make the purchase process easier.